Organisations are increasingly seeking to understand and interpret user needs and behaviours when developing products and services. User centred design processes, techniques, tools and methodologies can help ensure that products and services are focused on customer and user needs from the outset. The UXQB® Certified Professional for Usability and User Experience- Foundation Level (CPUX-F) certification attests to your knowledge in the field of usability and user experience. 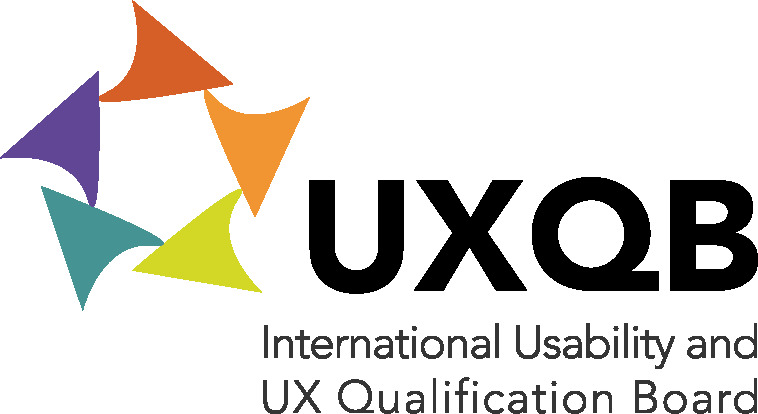 How do I obtain the UXQB® certification? To be certified you must pass the UXQB® Certified Professional for Usability and User Experience- Foundation Level (CPUX-F) exam. You can prepare for the exam by attending a training course for UXQB® CPUX-Foundation Level from a recognised UXQB® training provider; participants will have relevant content and topics clearly explained and taught to them. There are no specific requirements or base certifications. Practical experience is usability and UX are an advantage. Managers who want to develop a deeper understanding of the work of their team. Requirements: There are no specific requirements or base certifications. Practical experience is usability and UX are an advantage.